The first footage is out of Angelina Jolies adaptation of human rights activist Loung Ung’s memoir, the film will detail the horrors of the Khmer Rouge and their four year reign of terror and genocide which saw nearly two million Cambodians killed. Made for Netflix the flim should be out later this year. Ubisoft has announced that it is working on a ground-breaking documentary, which is set to offer one of the most revealing insights to date into the drug trade in South America, and the battle to contain it. Scheduled to release on March 6, 2017, the feature length film, titled “Wildlands”, will showcase the real stories behind Tom Clancy’s Ghost Recon Wildlands’ fictional Bolivian setting. The documentary provides a fascinating insight and wider context to the inspirational themes in the videogame, further highlighting the incredible lengths that the Paris based development team has gone to in order to create a truly believable setting. This feature length documentary explores the real-life stories of key figures, who have been at the centre of the war on drugs from the past thirty years. Viewers will accompany narrator Rusty Young,author of New York Times best-seller, Marching Powder, as he meets the people, who have been involved in shaping the cocaine trade in South America, many of whom are telling their stories for the first time. Travelling from Bolivia, and up through to the United States, he will listen to the fascinating stories of characters from both sides of the law, from the coca farmers, through the drug supply chain, to the Special Forces soldiers fighting the war on drugs – to get a raw snapshot of drug trafficking and production in South America. 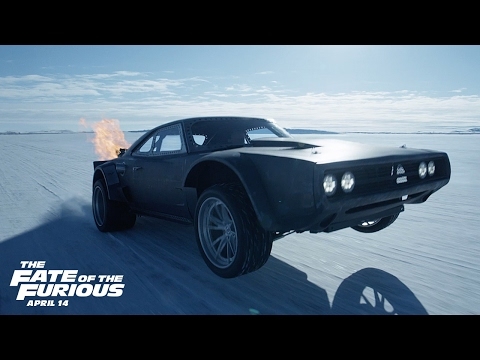 Developed in partnership with Chief Productions, Wildlands captures the stories of some of the most influential voices on the matter. For the very first time, these diverse characters are brought together to give a broad perspective on a global crisis. Bolivia, Colombia and North America form the landscape for this complex story of the battle between law enforcement and criminal organisations seeking to monopolise a multi-billion-dollar illegal industry. Wildlands introduces the compelling, unbelievable, and often devastating, life stories of a number of individuals, including - George Jung: The man known for hooking North America on cocaine, George Jung was a major player in the cocaine trade during the 70’s and 80’s and was immortalised by Johnny Depp in the movie ‘Blow’. Adam Newbold: A former Navy SEAL with over 20 years’ combat experience, Adam has worked throughout South America. Tomas McFadden: Reformed drug trafficker, and subject of “Marching Powder”, reveals the tricks of his trade, which saw him become a prolific smuggler, until the day he was arrested with 5kg of cocaine at La Paz airport – leading to a lengthy stay at the notorious San Pedro Prison. Alongside these individuals, Wildlands introduces traffickers, smugglers, money launderers, informants and law enforcers that shape the complex jigsaw forming the criminal underworld profiteering from this thriving industry and those seeking to defeat it. Developed by Ubisoft Paris*, Tom Clancy’s Ghost Recon Wildlands, the latest instalment in the critically acclaimed franchise, is a tactical military themed shooter videogame set in a massive and stunningly rendered open-world set in a near-future vision of Bolivia. Tom Clancy’s Ghost Recon Wildlands will be available on March 7th 2017 for Microsoft Xbox One, PlayStation®4 entertainment system and Windows PC. For more information about Tom Clancy’s Ghost Recon Wildlands, check out www.ghostrecon.com. 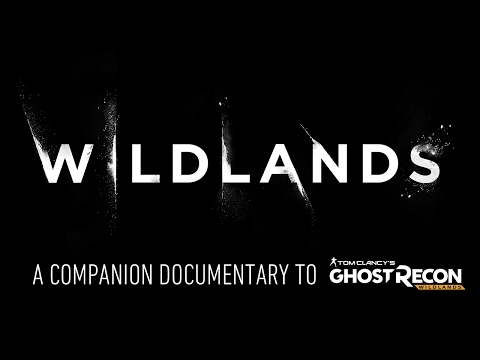 Or if you want more on the documentary ‘Wildlands’, you can go straight to www.ghostrecon.com/wildlands.